You would have heard the famous saying that a rolling stone gathers no mass. This means that until you would keep wondering aimlessly, you will not attain your due importance. But the idea that we are going to offer here would give your stone its due importance, in fact more than that, a lot more than that really. I used to sit on the bank of our countryside canal and throw stones into that. 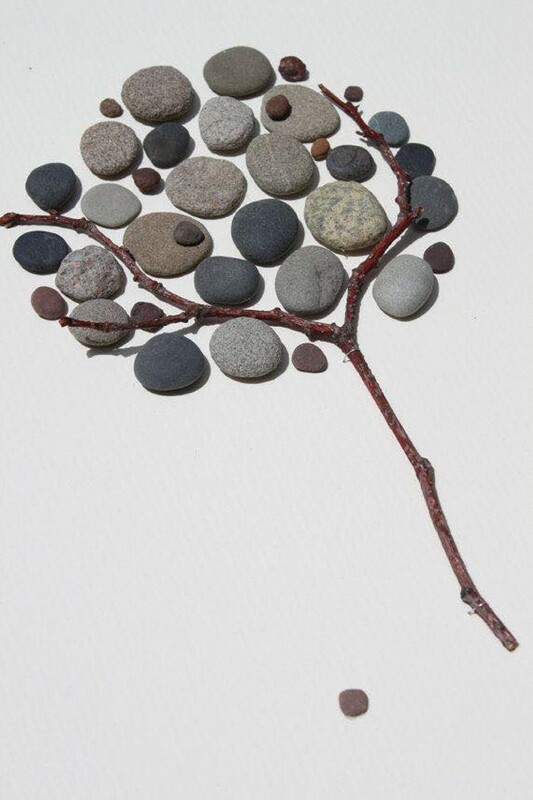 But trust me, had I known this idea of creative stone art, I would have returned home a bag full of those useless stones. 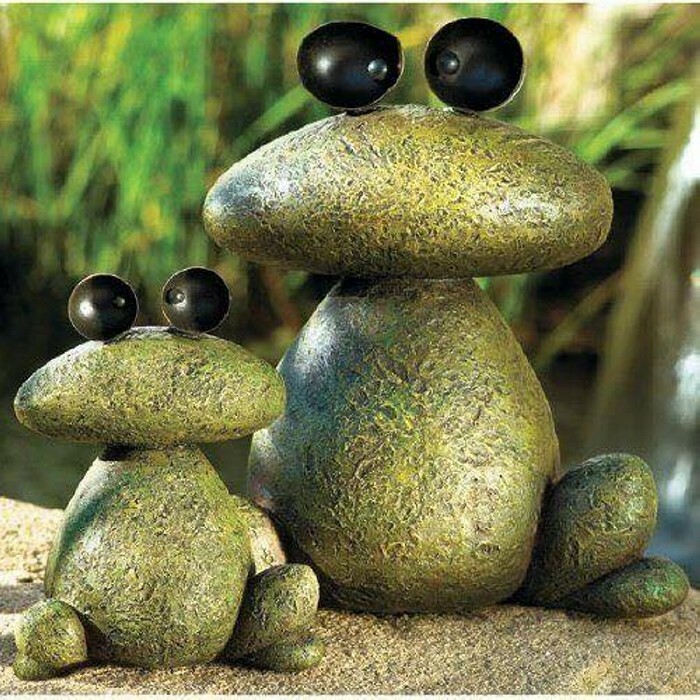 Yes, the point here is that you can use stones in creative stone art. The art that grooms the useless stone and make it worth noticing and even loving it. 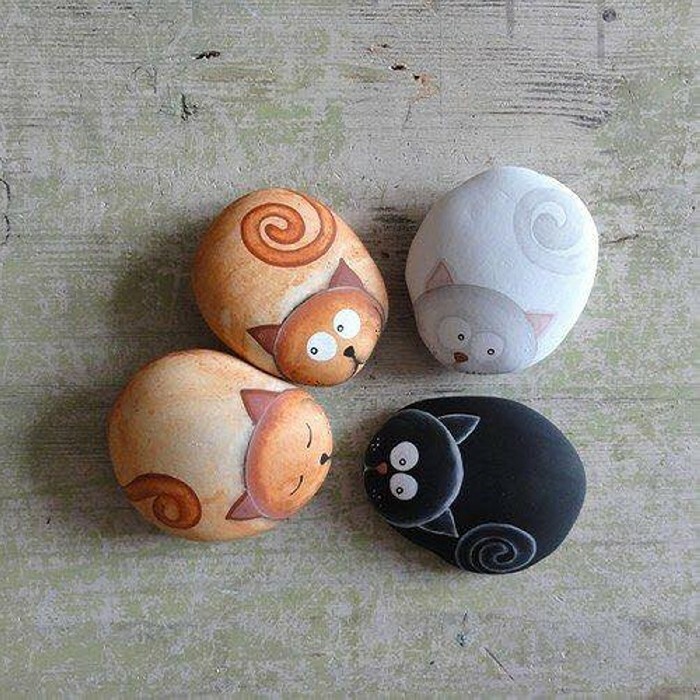 Never in your life you would have heard of turning stones into colorful stone art ideas right? I am sure. 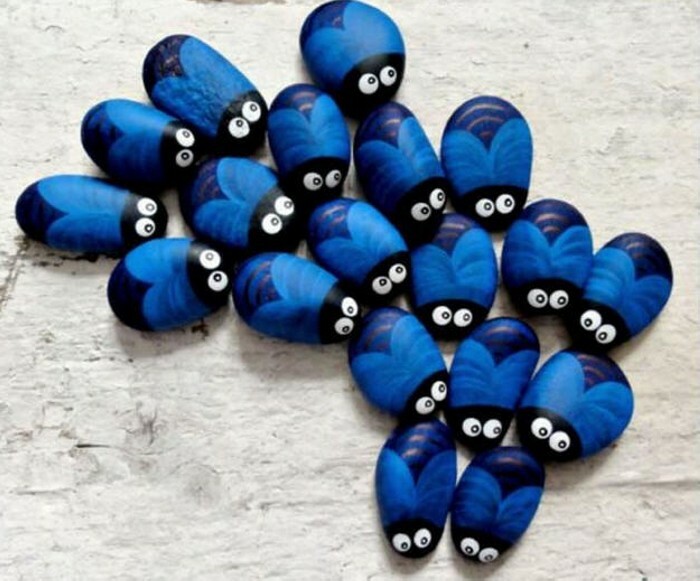 But trust me, if you love art and also believe in the theory of recycling, don’t go for expensive decoration pieces but make your own with creative stone art. They are not going to cost you even a single penny, but at the end of the day, a lot of inspiration and appreciation at your behest. You can make beautiful caricatures of different cartoon characters, by painting stones and joining them in a manner to portray a figure. 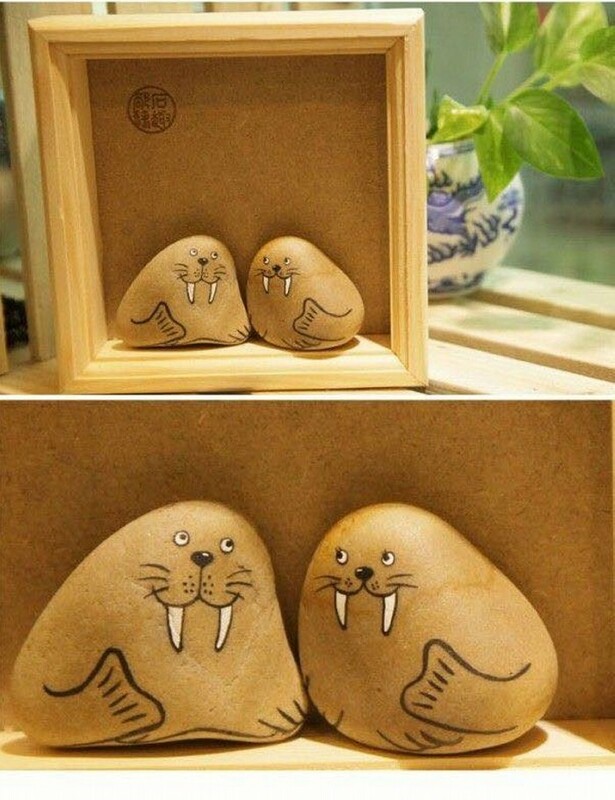 Or you can just paint the oval shaped stones as tiny rats and mice, or paint as sea lions and place them in a wooden frame. 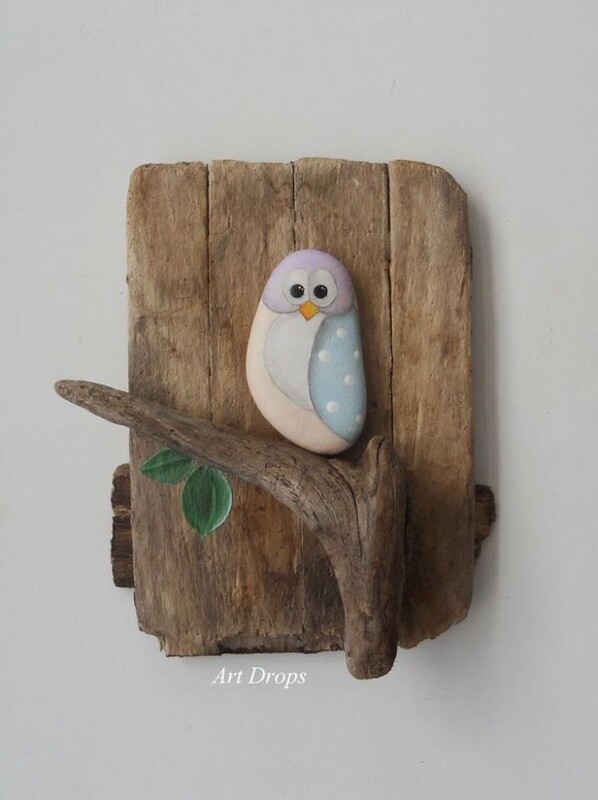 You can also use stones in wall art. What To Do With Pallets ?